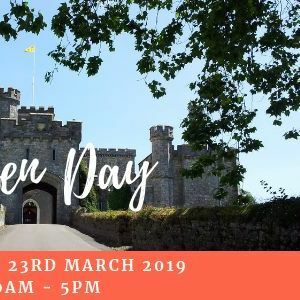 Come along to Powderham Castle's Open Day 2019 this Saturday 23rd March! Free for locals*, explore the Castle at your own pace or take an interesting guided tour. Listen to performances by local musicians, watch the magnificent Birds of Prey and meet our charities of year, Exeter City Community Trust and THAT Food Bank. 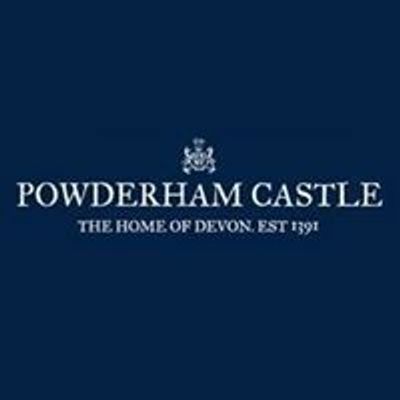 Meet our fantastic suppliers throughout the day, shop our Spring Sale and enjoy a delicious BBQ hosted by Powderham Farm Shop. *Locals from Kenton, Starcross, Exminster, Powderham, Kenn, Kennford and Cockwood. Proof of address will be required.